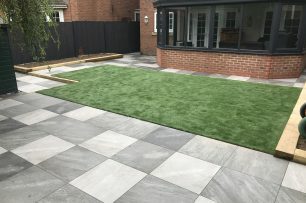 Groby Landscapes is a family run business that has been established in Leicestershire for over 50 years. 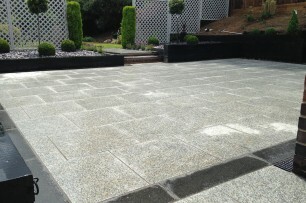 We have the staff, skills and experience to manage any type of landscaping project; including block paving and driveways, planting, water features and many other landscaping services including garden design. As a Marshall’s and Bradstone registered company our workmanship is industry approved for our superb levels of quality and craftsmanship. Groby Landscapes have the experience, vision and craftsmanship to make your ideas a reality, from design to installation and aftercare. 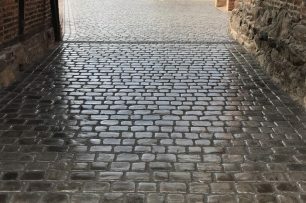 We pride ourselves on giving excellent customer service, our high standards of work using the best materials, followed by a comprehensive ongoing aftercare service. At Groby Landscapes we strive to keep up to date with the latest equipment and landscaping trends. 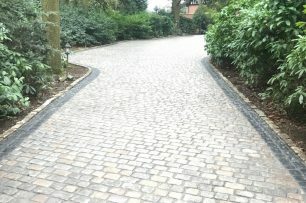 We are pleased to offer Drivesys Paving, patented by Marshall’s, of which we are a registered installer. 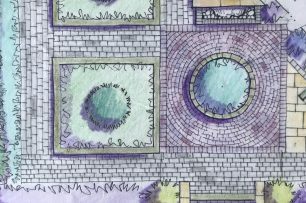 The paving comes in a variety of colours and is a low maintenance weed free alternative to traditional driveways. Artificial turf is becoming more popular due to it’s natural look, without the need for edging or mowing – freeing up time which would otherwise be spent on maintenance for natural grass. 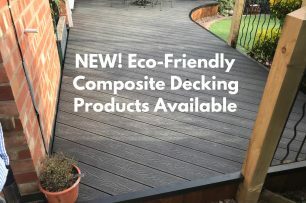 Contact us to see what other products we can offer you and your garden space. March 27, 2019Why choose a career in landscaping? If you are based in Leicester, Leicestershire, Loughborough or the surrounding counties and have an idea that you would like to discuss with one of our members of staff please call us today on 0116 2386039 for a free consultation. "Thank you Paul, and your amazing crew – Nicky, Sean and Billy, the “A” Team – for transforming our garden"
"We Are Very Pleased With The Work Your Company Carried Out"
"My Wife And I Were Very Impressed"
"How Pleased My Wife And I Are"
"I Am So Pleasantly Surprised At How Creative You Have Been"
"The Design You Produced Helped Us So Much"
"What An Impact The Planting Has Had"
"Meeting A Contractor That Takes On A Project From Start To Finish"
"A Few Lines To Say Thank You."